Treat Your Child To Our Age-Specific Kids Martial Arts Classes In Tring! 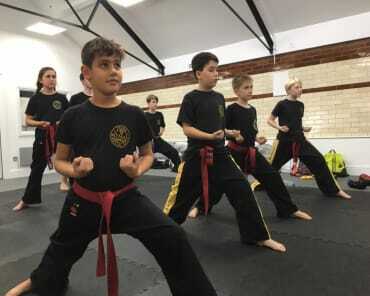 Tring Martial Arts Kids classes, known as Kickbox Kids™, is a safe, non-contact martial arts class designed for children aged between 4 and 12 years of age. Kickbox Kids™ will improve their fitness, confidence, discipline and courage. 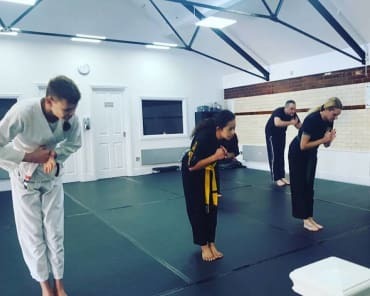 Every one of Tring Martial Arts' students makes friends and learn the important aspects of the Martial Arts curriculum. Join us in Tring today! Teaching Confidence and Self Esteem from Tring Martial Arts Academy on Vimeo. 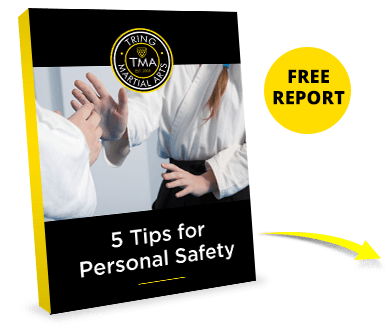 Contrary to popular belief, Karate and self defence for kids aren't just about equipping children with the skills which they need to defend themselves from bullies. Each of our Kickbox Kids™ trainers and staff is dedicated to safety, inclusion, and most importantly of all, helping children have as much fun as possible during our Kid's Martial Arts classes. This being the case, if you want to help your son or daughter gain phenomenal self-confidence whilst simultaneously making new friends and learning a variety of new life skills. 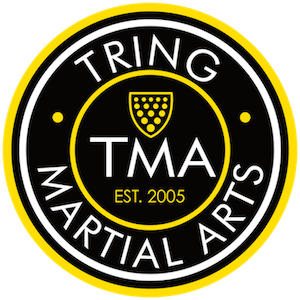 TMA Kids - 4 to 6 years from Tring Martial Arts Academy on Vimeo. Our Kickbox Kids™ classes contain the exciting and fun aspects of the Martial Arts and Kickboxing that will have your kid coming back for more. We create an environment whereby they learn valuable life skills that will lead them to success inside and outside of Tring Martial Arts. Teaching students how to pay attention so they can become better learners. Developing better coordination so they can become more athletically inclined. 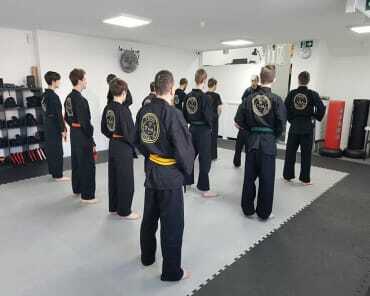 Teaching students how to be more respectful and courteous, both inside and outside the Dojo Showing students the foundational qualities of co-operation, trust and friendship. Developing their own Confidence and Mental Self Defence through practice. Teaching them effective and exciting martial arts techniques and principles. 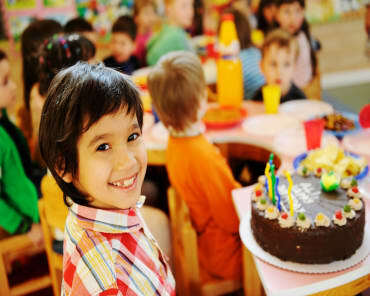 We adhere to the most stringent government approved teaching methodologies for educating children of this age which is why all our lead instructors are qualified with Pediatric First Aid Certificates. Children of these ages also demand a lot more attention so parents can relax in the knowledge that we keep our class numbers limited to just 12 students per class and ensure that at least 2 certified instructors are in the classes. 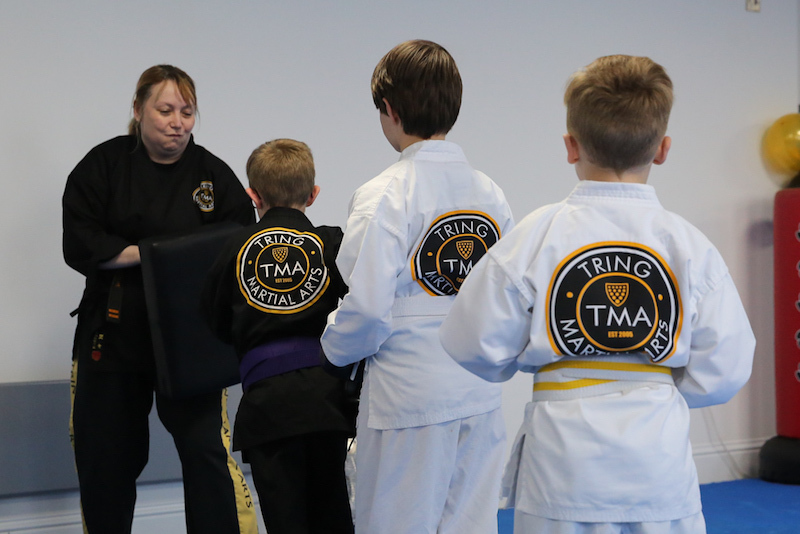 Find The Kids Martial Arts Class That's Right For Your Child And Join Us In Tring Today! Don't miss out on our cutting-edge Kids Martial Arts Classes in Tring. We're proud to work with students of all skill levels and backgrounds. Just fill out the short form on your screen to learn more about everything we have to offer at Tring Martial Arts!